There are several different attribution models and sometimes it can be difficult to know which one is best for you. 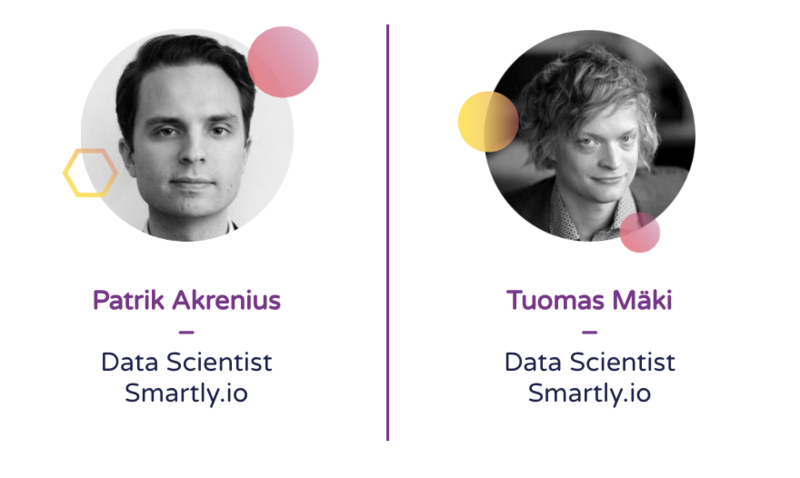 Join Smartly.io's very own Data Scientists Tuomas Mäki and Patrik Akrenius in a session about all things attribution - they also answer frequently asked questions and the burning question on everybody's lips: where do my advertising dollars go? Fill the form and access the webinar! Attribution is a topic constantly being debated in the world of online advertising. From simpler topics like which lookback window to use in specific advertising platforms to more complex problems like how to properly build & use multi-touch attribution, advertisers the world over are facing challenges in attribution.